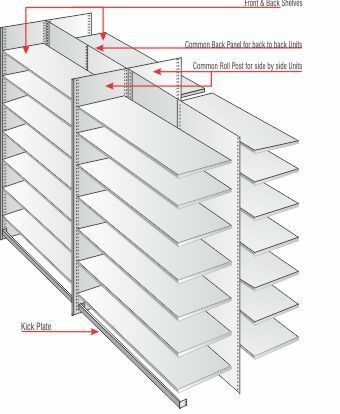 Panda Shelving Systems have one-piece solid uprights with a rolled front edge for additional strength, safety and asthetic appeal. 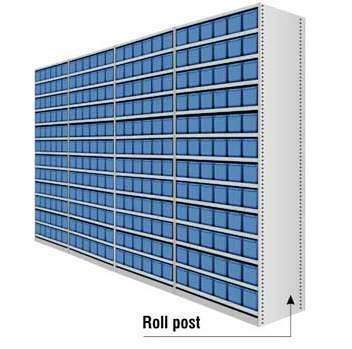 Roll posts are available suitable for 300mm, 400mm, and 600mm deep shelves. 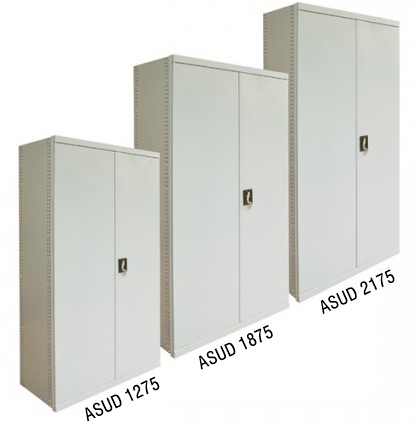 Solid back panels provide additional stability and prevents dust. 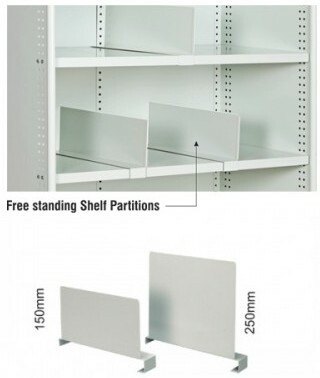 As per the new design the back panel is a set of 2 pcs. 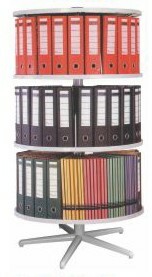 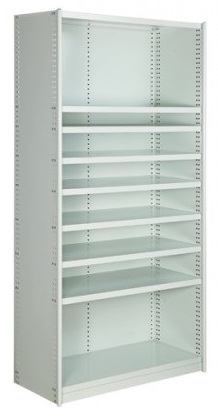 Shelves are available in 300mm, 400mm, 450mm, 500mm and 600 mm depth having 900 mm width as standard. 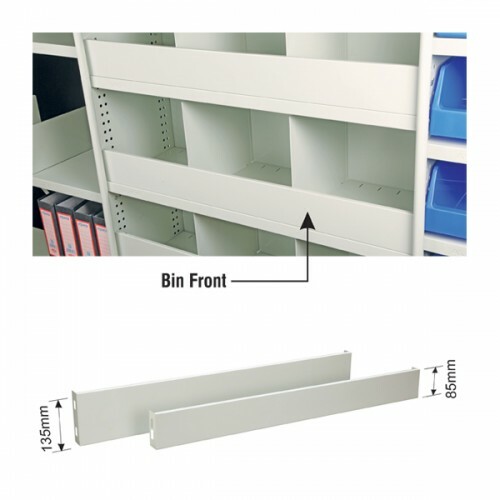 All shelving bays are fitted with solid kick plates, which prevent unwanted material to enter in the base of the shelving unit and it looks aesthetically good. 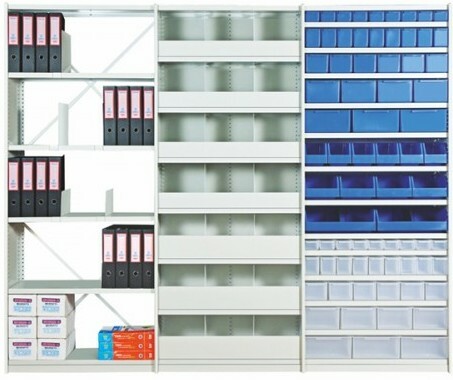 Panda shelving systems are fully enclosed and are designed to suit every changing needs. 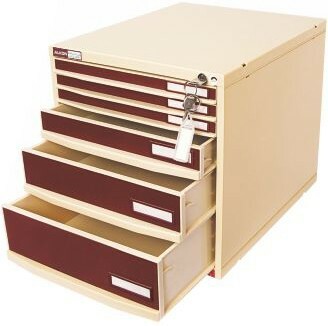 The flexibility of the product accommodates additions or alterations at any stage, with a minimum of fuss or disruption to your day to day operations. 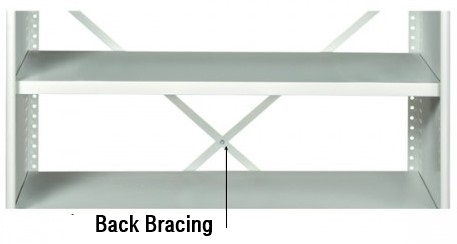 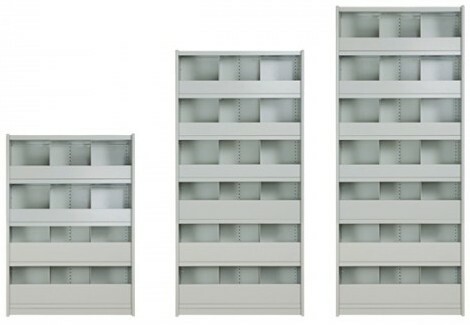 All Panda Shelving components are manufactured in 0.8mm CRCA steel and are duly powder coated in light grey colour. 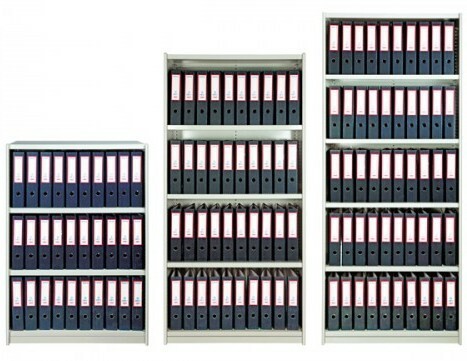 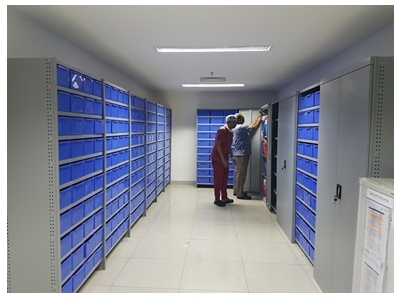 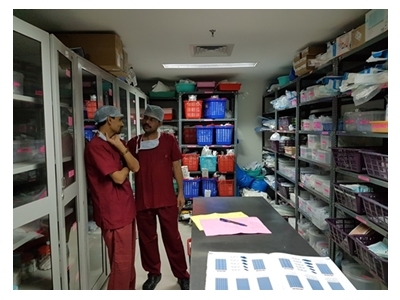 PANDA Shelving systems are designed and built to solve any storage problems safely, quickly and economically. 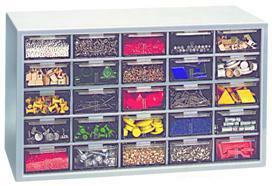 There is a wide range of Shelving Systems available to meet all your storage needs from small components to large parts. 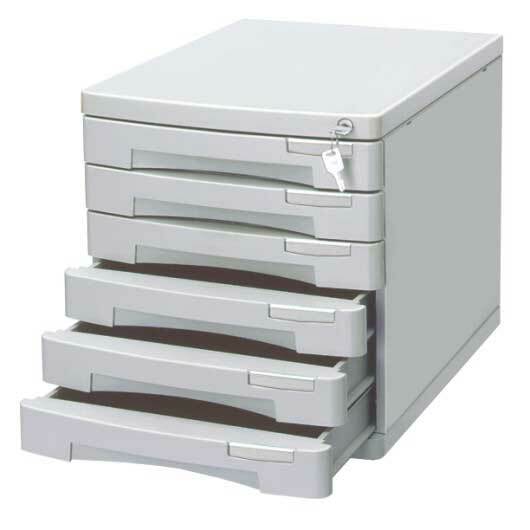 All systems are ruggedly constructed from high quality steel and powder coated in RAL 7035 light grey colour.